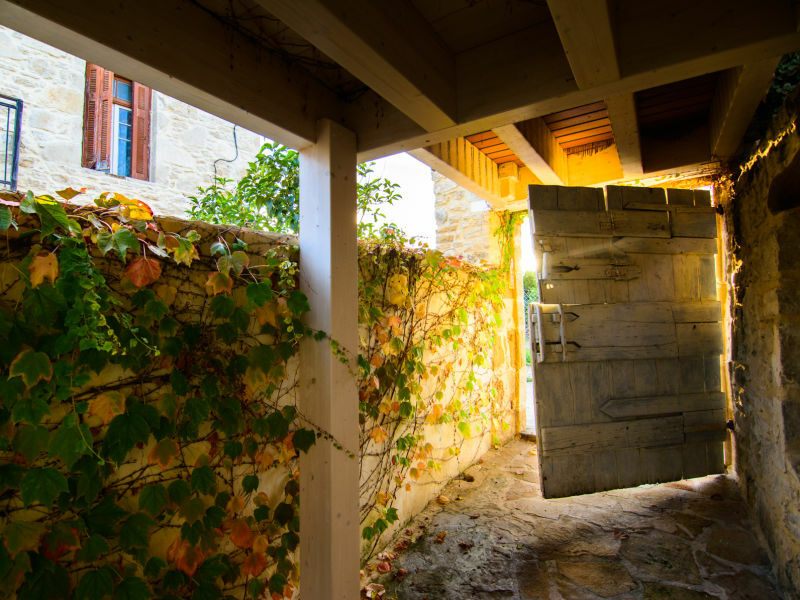 The historic landhome Anagnostis from 1886 was fully renovated in 2004 and offers space for up to 9 guests spread on two floors. 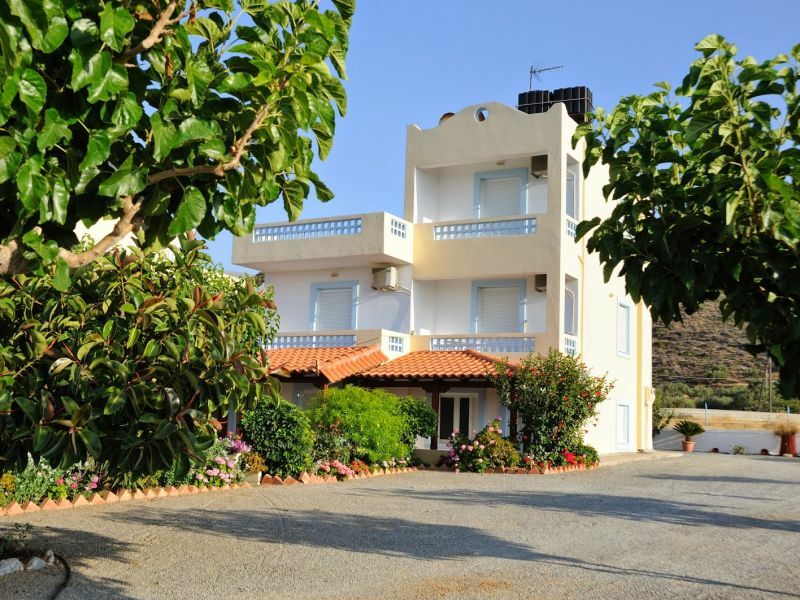 Holiday apartment "Gateway to Nature"
Smaller wine-growing areas in Crete are the area around Sitia, near Heraklion and south of Heraklion. 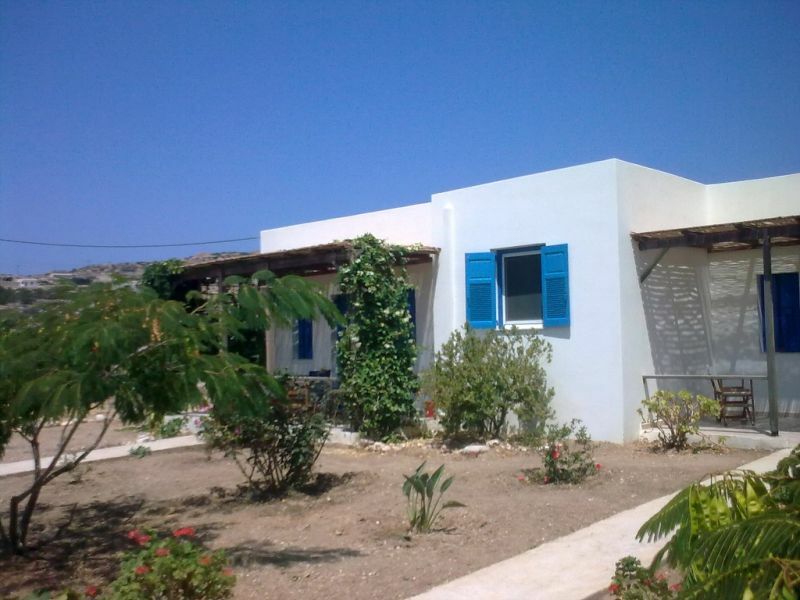 Luxury Stone Villa in Pitsidia, South Crete , 5 Persons , Nearby the Sea. 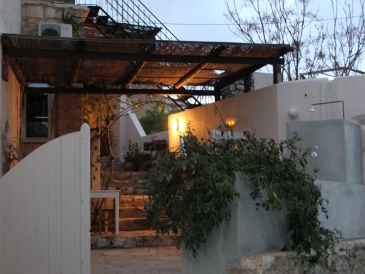 Chelidoni I is part of a double stone holiday house which captivates with it's wonderful inner court and it's serenity. 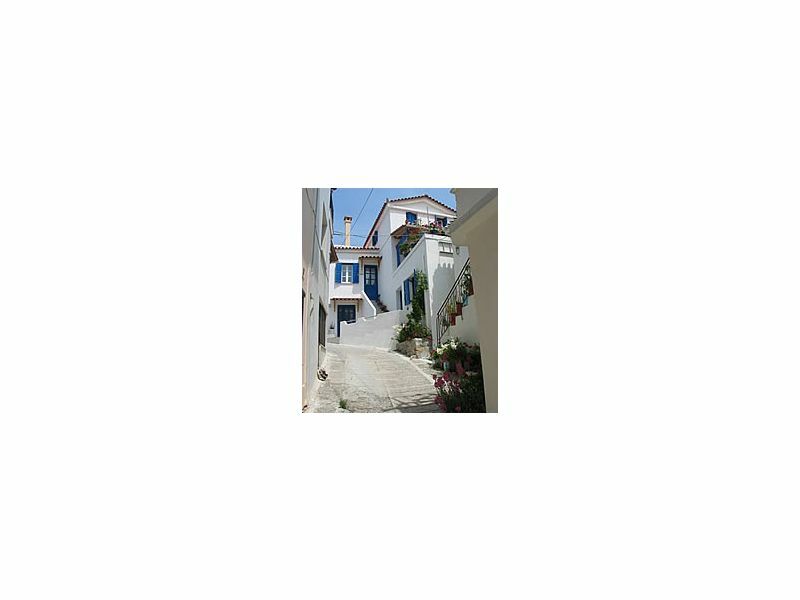 potali apartment n.3 is a 2-space unit, with privacy, good isolation, parking, big garden & sea-view. 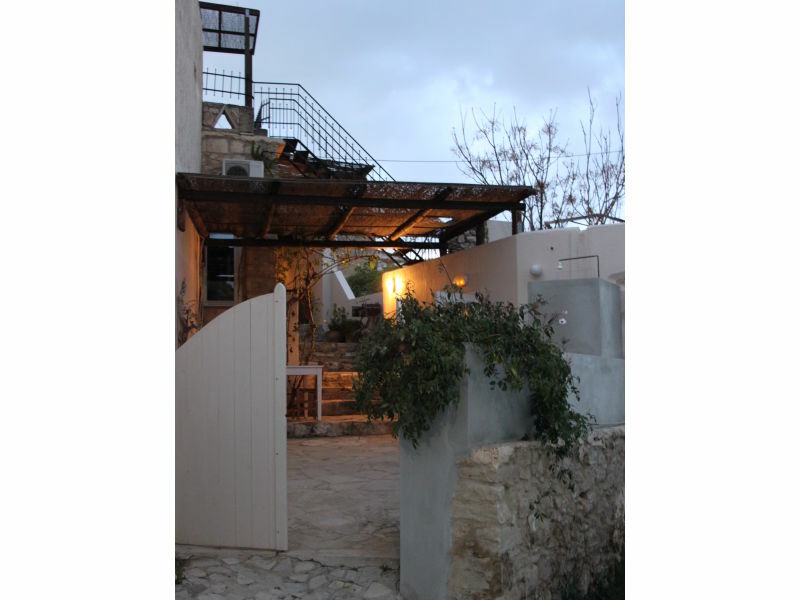 Chelidoni II is part of a double stone holiday house which captivates with it's wonderful inner court and it's serenity. On the way to Komos Beach there are many privately owned vineyards that have been growing for many decades and recent ones . Winegrowing areas are near: the east and west of us. 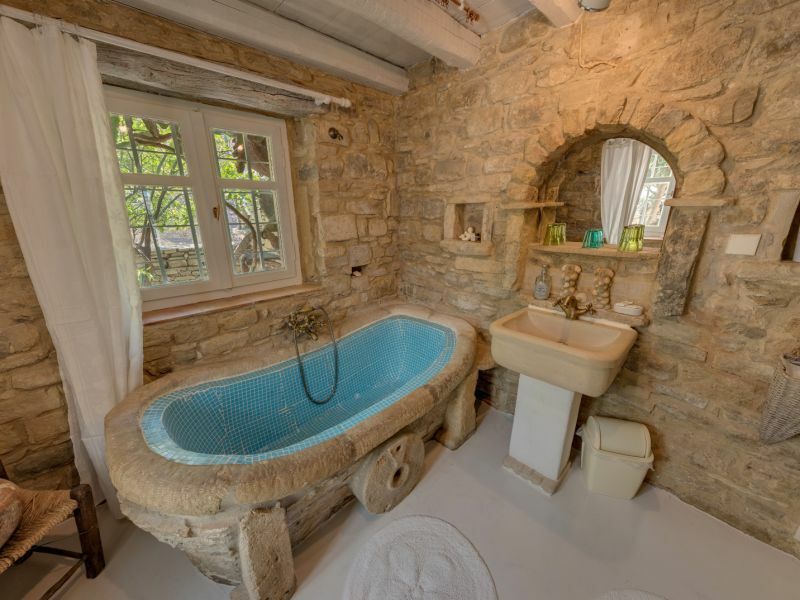 The natural stone villa with heated pool has an absolute secluded location on about 4500 sqm. It is suitable for up to 6 + 1 persons. Comfortable apartment in lovingly restored stone house (1883) in the centre of Pitsidia with spacious, multi-sided terraces. 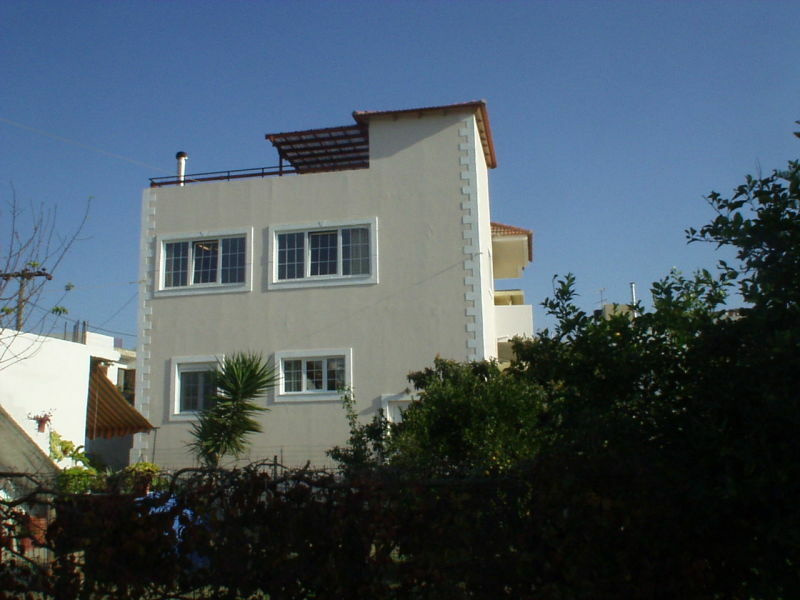 Spacious, luxury villa for up to 12 persons. 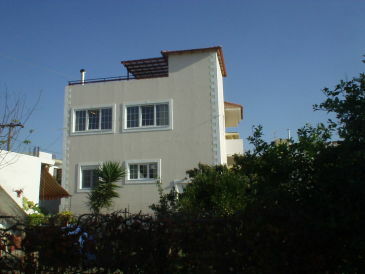 420 m² spread out on two floors offers you relaxation. 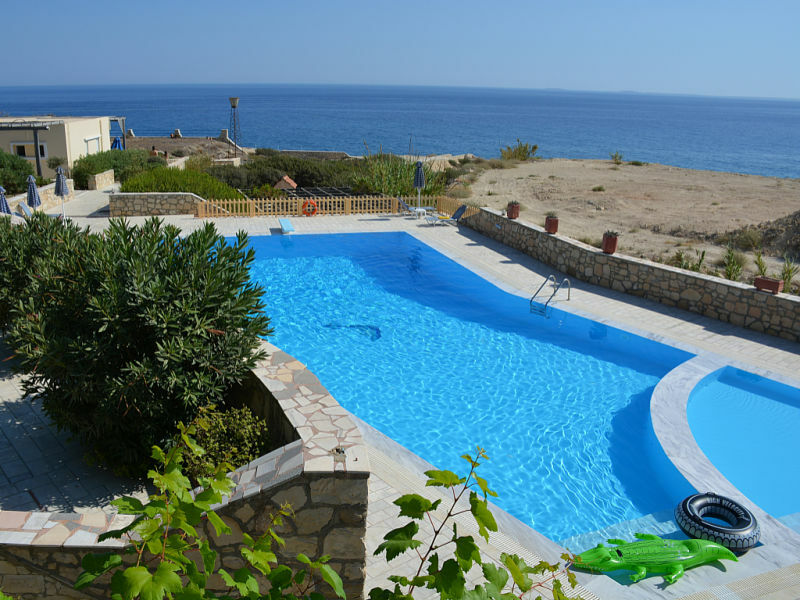 The beautiful apartment on a hill in Kokkari is located very central and offers you full comfort for unforgetable holidays on the island of Samos. 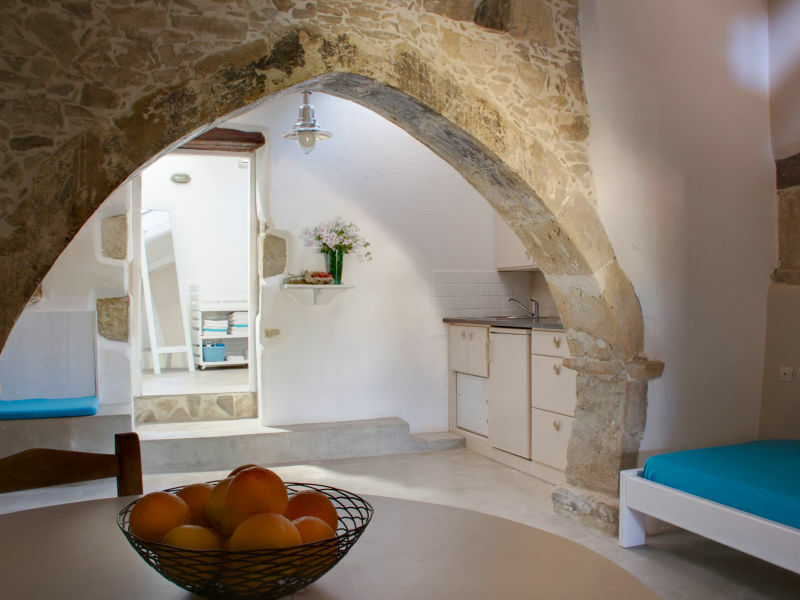 Authentic charm & comfort for a relaxed holiday in an old stonehouse with two flats (ouranos kokkinos + blé). In combination they are perfect for 2 families. 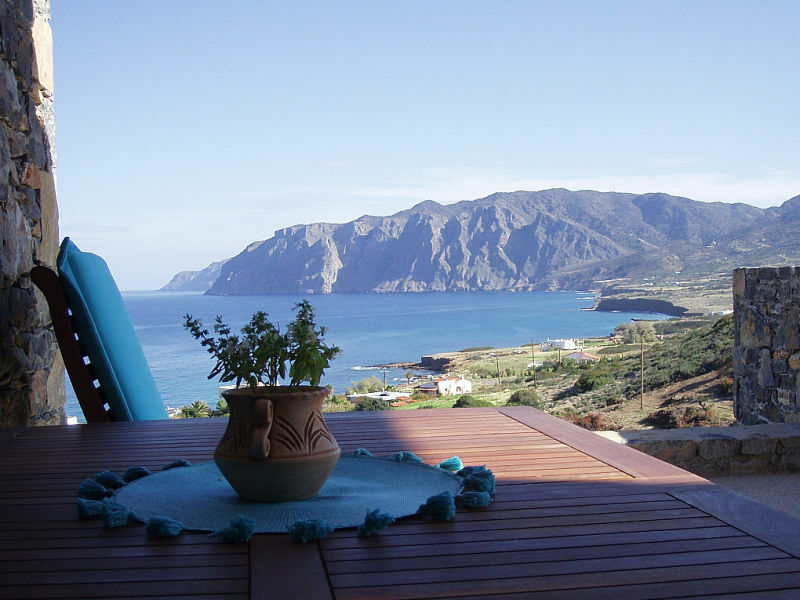 On Crete a lot of wine is grown. In the autumn you can also help the wine growers a little. Then there is a big party. Surrounding the fishing village Mochlos also wine is grown. 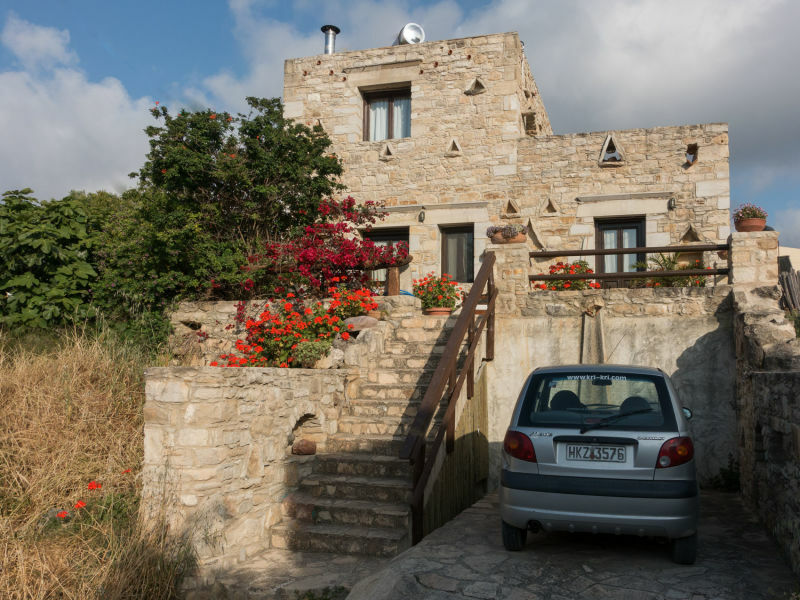 Sie haben noch nicht your Holiday houses and holiday apartments für Ihren Urlaub in wine growing regions in Greece gefunden? 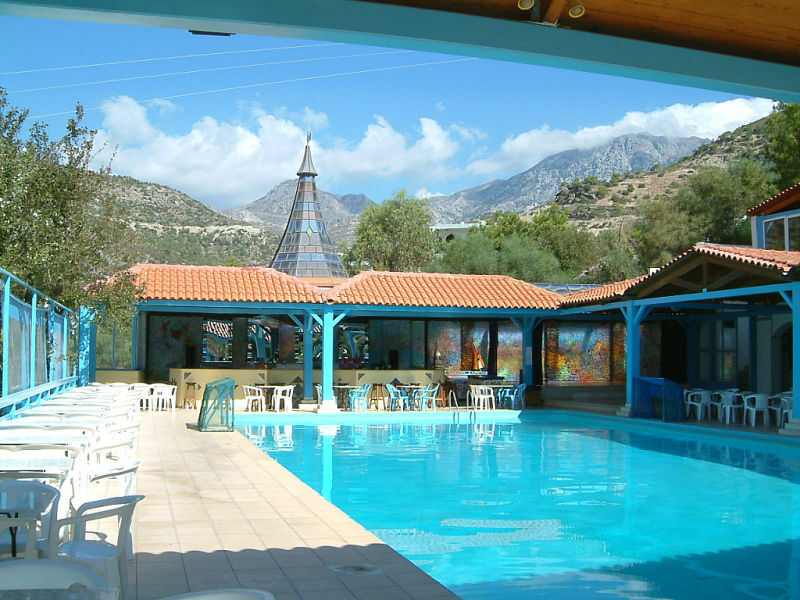 Dann schauen Sie sich einfach alle 536 Ferienwohnungen und Ferienhäuser in Greece an!